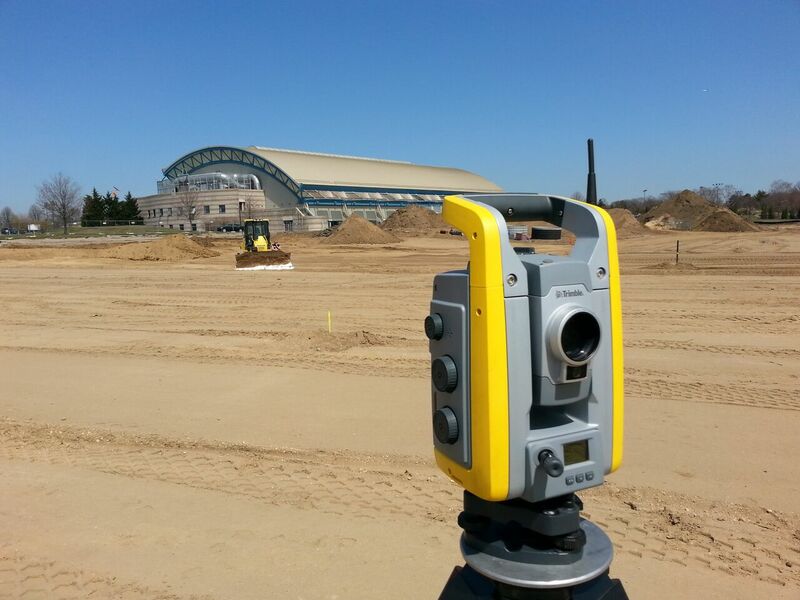 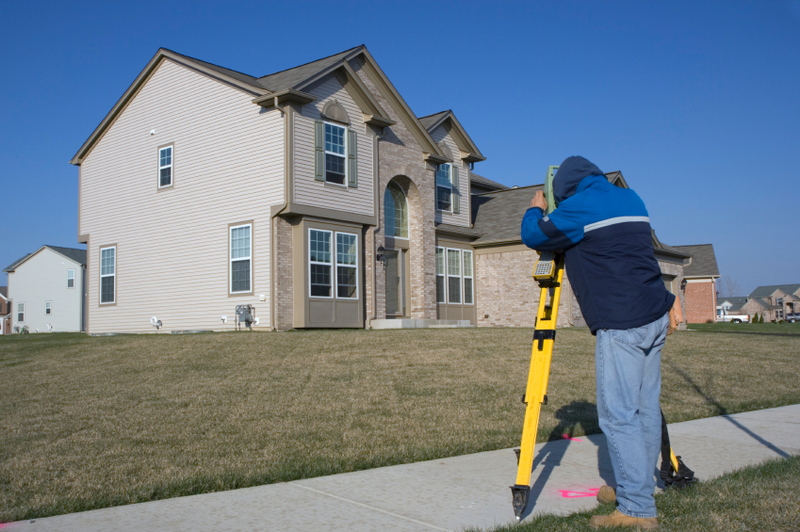 Our land surveying and mapping services are essential if you are looking to determine your property lines, open or close out permits and/or obtain certificate of occupancy’s, locate natural and manmade features, assist in the design of improvements or developments on a site and more. It is a land investigation, which defines location, dimensions and area of a parcel of land, along with all rights the parcel enjoys or to which it is subject. 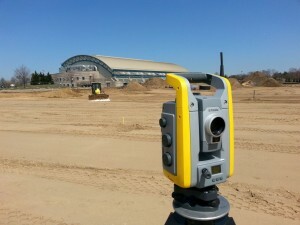 There are multiple phases included in this process including research, field reconnaissance, field survey, and drafting. 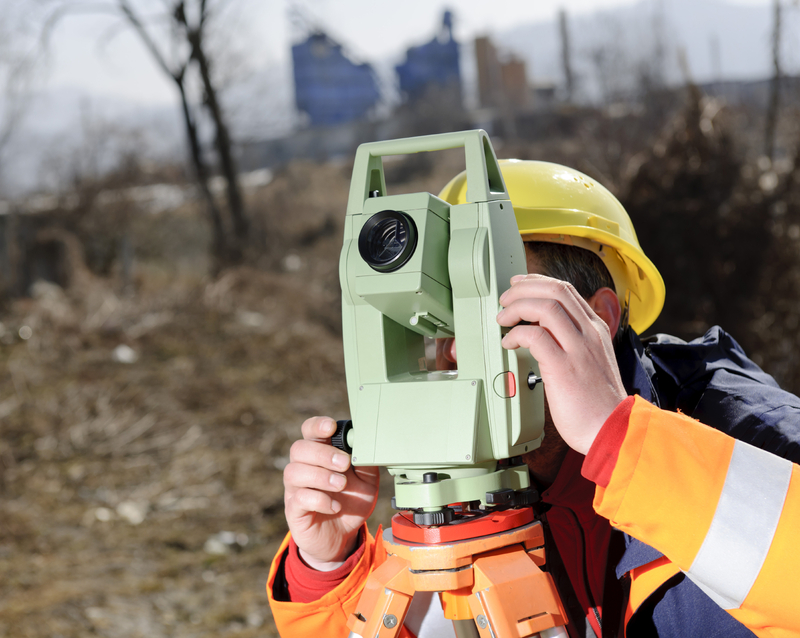 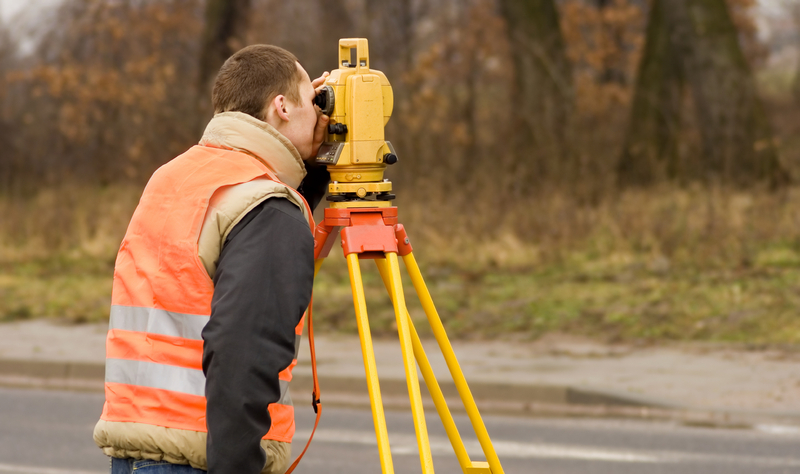 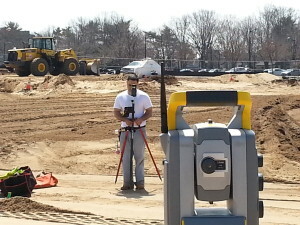 Speak with our experts to see which one of our surveying and mapping services is right for you.